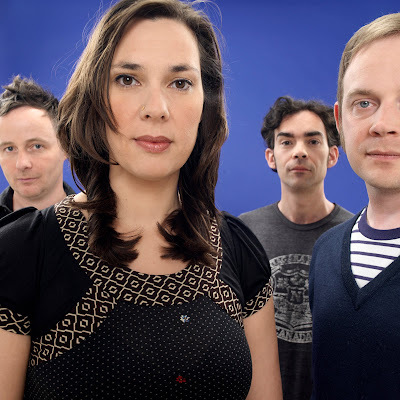 Despite reports to the contrary, Stereolab still exist. The band didn't really break up. They just went on a hiatus. That doesn't really have much to do with their music, and new album Not Music is out on 16 November 2010 in America on Drag City. 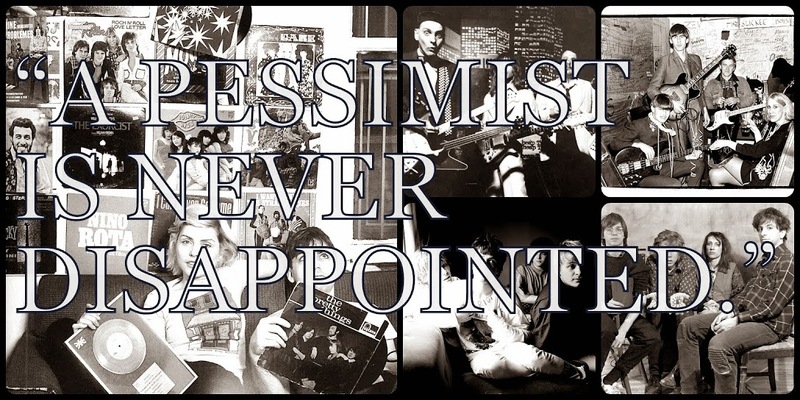 Now, if for any other band I said "The new album sounds a bit like a compilation", it would be a tremendous insult. Not so with the 'Lab. No, Stereolab are a band who've put out some of the best collections of music in the modern indie era; they've bridged the end of the shoegaze phase, sailed over the post-rock/math-rock years, and landed safely in a new century. 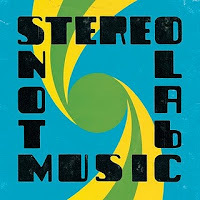 From the first Switched On in 1992 -- released on American standard-bearers, Slumberland Records, on to 2005's magnificent CD/DVD box set on Too Pure, Oscillons from the Anti-Sun, onto 2006's Serene Velocity "best of" on Rhino Records, Stereolab have managed to put out some of the most listenable collections of odds-and-ends, as it were, of any band of their era. So, so what if Not Music is a collection of leftovers from the Chemical Chords (2008) sessions? This record still contains some magnificent tracks as well as a few interesting -- and long -- remixes. Not Music sounds like Chemical Chords (2008) -- no kidding, right? -- and that album sounded like earlier Stereolab recordings such as 1993's The Groop Played "Space-Age Bachelor Pad Music", or the leaner/lighter tracks on 1994's defining Mars Audiac Quintet. 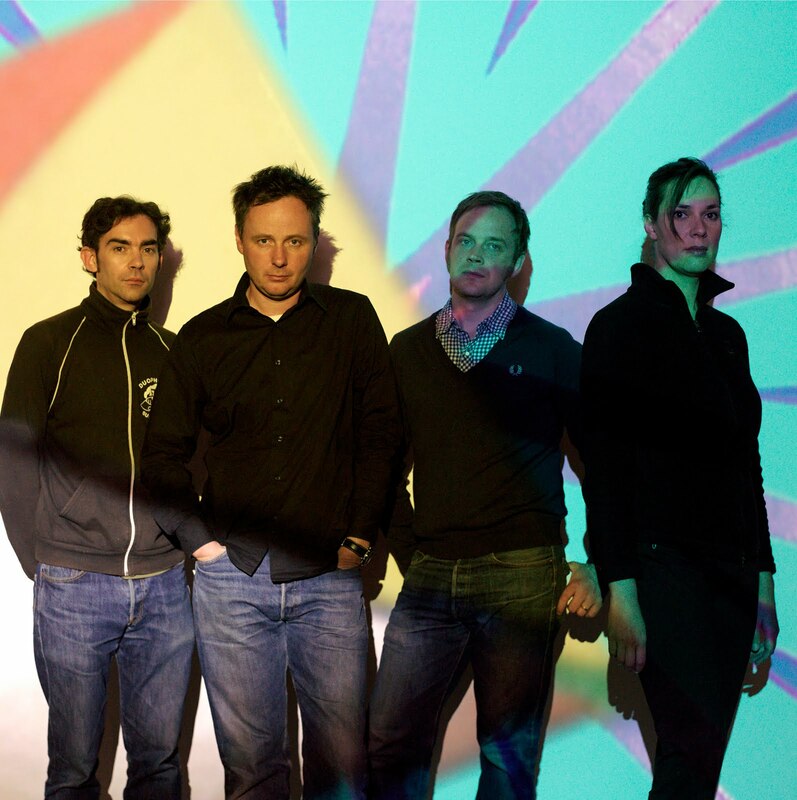 With Chemical Chords, and now Not Music, Stereolab seem to be down to the essence of their sound. The records contain all of the retro-futurist and trippy -- for lack of a better word -- elements of what makes a Stereolab record sound like Stereolab and not Komeda, for example. While I appreciated the significant-but-small detours the group took in the mid-1990s on albums like 1997's Dots and Loops or 1999's Cobra and Phases Group Play Voltage in the Milky Night, those tracks are not as immediate and, frankly, catchy as the tracks that caught my ear in 1992 on Switched On. 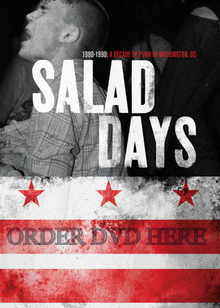 Sure, the production is cleaner on Not Music but the lean immediacy of the band's work is still the same. You could play any track on that 18-year-old compilation or this new record and give someone an idea of what the band sounds like. Where Chemical Chords gave us "One Finger Symphony", here we've got "Two Finger Symphony" where Laetitia Sadier stretches out and sounds as serene as she did on the tracks from her recent solo album, The Trip. Album opener -- at least on my copy -- "Everybody's Weird Except Me" not only boasts one of the best Stereolab titles since "How To Play Your Internal Organs Overnight", or "Italian Shoes Continuum", it also is an insanely catchy song that ranks up there with the band's best singles. "Everybody's Weird Except Me" is the sort of song you have to play maybe 3 times in a row before you can even play the rest of the album. The layered backing vocals from Laetitia Sadier; the keyboard figures; the bassline -- all of these elements make this just a great track. "Find your way to the heart." "Delugeoisie" sounds like Broadcast-trying-to-sound-like-Stereolab -- couldn't resist that comparison! The track feels like a cover of some weird 1960s song with a touch of "Slow Fast Hazel" from 1996's Emperor Tomato Ketchup. "Laserblast" sounds like a sprightly outtake from the Dots and Loops sessions. The delightful "Leleklato Sugar" surprises with horns and xylophones pushing the song into the same sort of sonic space once occupied by the group's much earlier track, "The Light That Will Cease to Fail". Stereolab here have finally managed to create the same momentum without guitars -- or they are just buried in the mix. "So Is Cardboard Clouds" opens with a straight piano line and then adds martial drums -- a touch -- and turns into something resembling early Cardigans but with Laetitia's husky voice multitracked as the guitars and keyboard chirps-and-whistles carry the song forward. "Supah Jaianto" is probably the closest the band has come to sounding like High Llamas. The horns and rolling drums, and even the string samples, echo the more upbeat and compact moments of Sean O'Hagan's band -- not sure if he's on this as my advance didn't have the complete set of credits for the album. "Sun Demon" has some nice guitar riffs -- almost funky -- but then the song clatters into a noisy section and suddenly morphs into a Beach Boys-echoing keyboard-driven song that almost sounds like Stereolab trying to destroy "Penny Lane". The two songs that don't work for me on Not Music are the remixes. They remain interesting but not essential; who needs a 8-minute remix of the last album's "Neon Beanbag"? The song is stretched into interesting shapes by Atlas Sound but that's about all I can say. And the 10-minute Emperor Machine remix of "Silver Sands" is even worse. 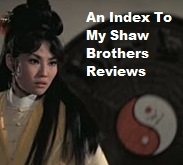 So, I'm not going to be one of those gushing hacks from a major music publication and declaim: "A return to form!" 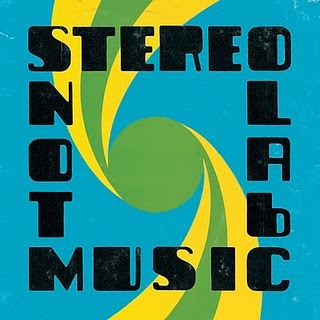 Hell, all Stereolab is good Stereolab; they've never put out something that wasn't worth hearing at least once. No, it's more an assessment of what is a remarkably consistent -- and happy sounding -- record if you cut off those two remixes.